You want to remember Gonzaga College High School in your will. You also want the flexibility to change your will in the event that life circumstances change. You can do both. In as little as one sentence, you can complete your gift. This type of donation to Gonzaga in your will or living trust helps ensure that Gonzaga can continue its mission for years to come. 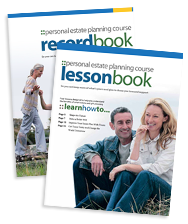 Your Guide: A Guide to Making Your Will. Meet Tom, whose family received financial support that enabled him to attend Gonzaga in the 1960’s. After leaving Eye Street, Tom went on to college and then law school, achieving success each step of the way. When Tom married his wife, Martha, they created a will and included a $75,000 gift to Gonzaga. 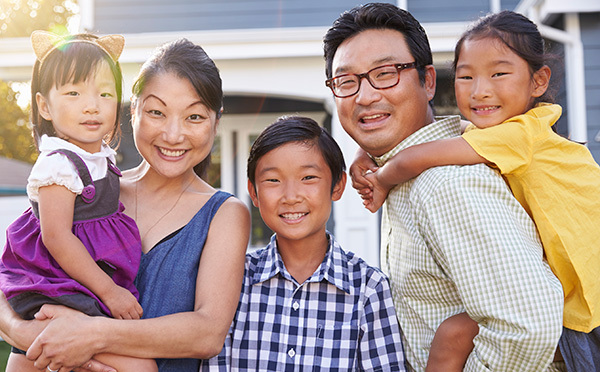 As the family grew to include three children, Tom and Martha decided to revise their gift to ensure their children's future financial security. They met with their attorney and revised the gift language so that Gonzaga received a percentage of their estate, instead of a specific amount. Tom and Martha now rest easy knowing their plans will provide for the people and charitable work they love. 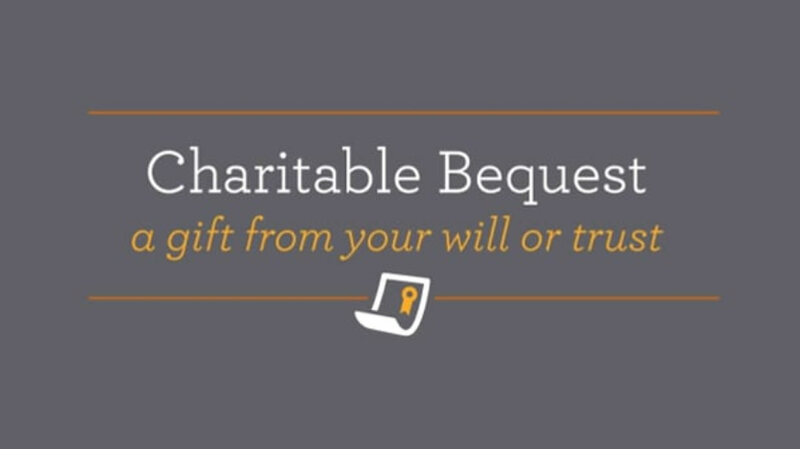 Contact Daniel P. Costello ’72 at (202) 336-7174 or dcostell@gonzaga.org for additional information on bequests or to chat more about the different options for including Gonzaga in your will or estate plan.